There are no ‘perfect’ SOP’s. There are really great ones. Your Statement of Purpose is perhaps the most critical element of your application, and the entire admissions process, for a Statement of Purpose, is the MOST SIGNIFICANT IMPRESSION of you as an individual. All other elements set aside, your Statement of Purpose has the power to make or break your application. Your Statement of Purpose assumes an even greater role, because unlike in MBA Programs, it is the only way to tell your story to the admissions committee. (MBA programs put a lot of importance on personal interviews). 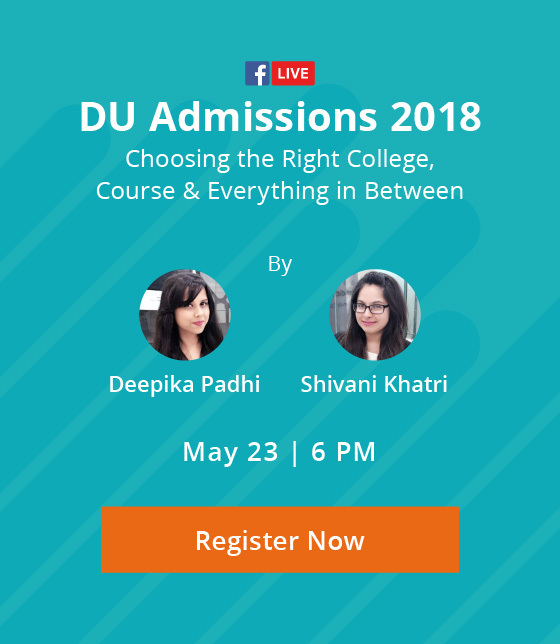 Though a lot depends on the program, college & country where you’re applying to, but here are a few pointers that should form the crux of a ‘good’ Statement of Purpose. What program you wish to study at the graduate school? 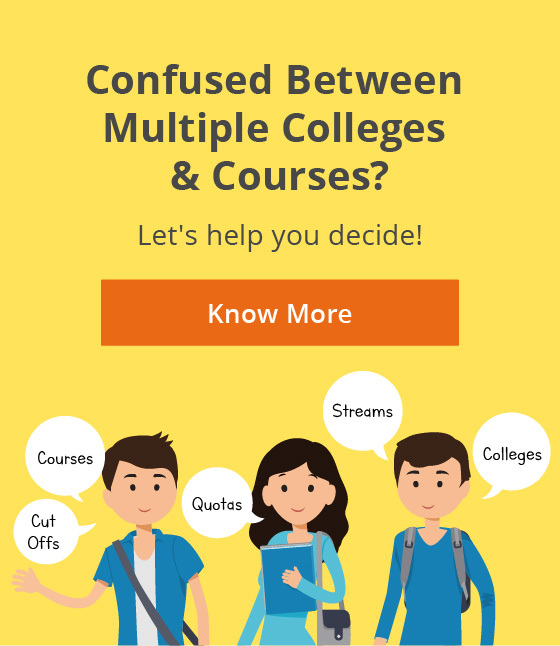 Why do you want to study at this particular college/ university? How do you connect with our beliefs and ideology? If you are already experienced, what additional skills do you intend to gain from the degree? What you plan to do with your degree after graduation? Would you choose to work or take up research? What are your accomplishments in life? Why should we choose you over another individual? The above mentioned questions pan the length & breadth of your ‘core’ and thus are able to provide best representation of yourself, thus making for a standout Statement of Purpose. There are many approaches to writing a Statement of Purpose, but the best that works is individualistic. I believe its the personal style of writing that has the ability to make sure that admissions committee remember your story, even after reading several thousand applications. However, you still may find the following tips useful. Novel v/s Newspaper– Ever wondered what makes one stay up all night and keep reading a good book? It’s the connect that one develops (with the plot/character/author) while reading. Can one do the same with a newspaper? Your SOP should be interesting to read, that’s one objective you should always keep in mind. Maybe write a story and not just some statements. Include Specifics – Details could make all the difference! Always make it a point to include specifics of your experience and education. What you did, how you did it, what was the end result. If you managed a team, how big was it and so on. ‘I lead a team to National Competition…’ and ‘I led my 40 membersstrong team to the National Competition, where we presented our act, an adaptation of “Ramayana”, and secured first position from 18 participating teams” Which sounds better? Super Formal v/s Super Friendly– What should be the tone of your SOP? Should it be super formal or should it be frank? Truth is your tonality of writing gives an admission committee member, a lot of insight into your attitude, personality & value system. Are you practical or emotional – and sort questions get answered immediately. What you would want to do here is not give that answer upfront, and make sure that the person evaluating your SOP, should at least completely read it. The best way to do that is fuse both the approaches – Be formal yet conversational. Another way to do maintain the interest of the reader is using Indirect Writing, instead of using a more head on kind of approach. Address your issues – Understanding the reasons that led to something, accepting it gracefully and striving hard to get better, are all the signs of maturity, and top programs hunt for mature people. For something as basic as failing an exam, a mature person will always realize where (s)he is at fault. More than the ‘situation’ itself, ad com’s are interested in the experience of it – how you overcame it and what did you learn from the entire experience. Do your Due Diligence– Before you go on to write your SOP(s), make sure you really understand the program and the college you’re applying to. Speak to an alum or research on web and find out what makes the college & the program, unique to you. The members of the ad-com know how great their program is, do not reinstate that. What you need to tell them is what makes it truly unique to you, what it means to you and how you intend to customize the programs offerings. Is there any professor that inspires you – If so what has their career progression been like, what is it that impresses you the most, etc, such specific details, do matter. If you’re planning to apply to multiple universities, try and write a different SOP altogether that projects you as sharing the ideology of the school you’re applying to. Read & Re-Read & Re-Re-Read – Remember your first draft of the SOP is never the final one. It is a mere framework of what you’re gonna write. Do not keep your SOP to yourself, in fact do the opposite. Share it with people you think know you best. They could be your professors, friends, colleagues, and mentors etc. who will give you great feedback and help improve your SOP. Having said that DO NOT put it on Facebook, and ask for comments: P. Feedback is credible, as long as it comes from people who know you and their craft. Statement of Purpose is an exceptionally critical element of your graduate admission application for colleges abroad, do not leave it at the last minute.